TURN KEY ***BLOCK HOME***TILE FLOORS***LONG TERM LEASE AT $700.00 INCOME/LIVE IN? 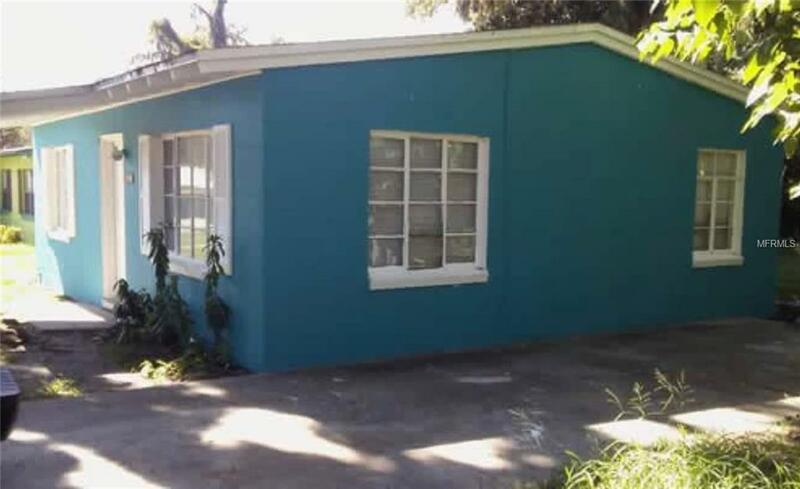 THIS AFFORDABLE CUTE LITTLE HOUSE HAS HAD A RECENT FACE LIFT AND OWNER CONTINUES TO IMPROVE. SAME TENANT FOR PAST 2 YEARS. TENANT NEVER LATE AND WILL STAY. IF THAT IS NOT YOUR NEED FOR INCOME. LET'S TALK AND SEE WHAT OPTIONS ARE AVAILABLE. OWNER IS WILLING TO LISTEN TO YOUR REQUEST. GO TAKE A LOOK !!! !